We transcend basic sourcing and delivery. 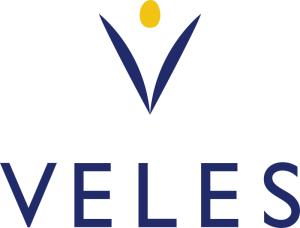 Veles Foods is a food trading company, headquartered in Lund-Sweden, aiming to provide markets with unique and high-quality food items. Our Company is a second-generation company whose roots date to the 1970’s. Beside delivering quality food, it is paramount for Veles Foods to create a healthy, long-term partnership, in which we aim to become your inspiration and idea generator. It is our promise to give you access to our expertise. Compared to the competition we go with our can-do attidude the extra mile for our partners. Is to become Europes most devoted and appreciated Food Company of our partners. 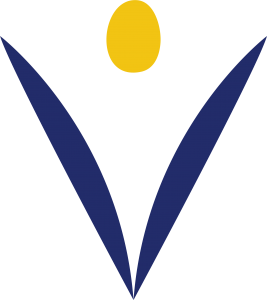 Veles Foods believes in strong and solid fundaments. One way to achieve this is to treat our associates like family and suppliers and partners like long-term companions.